Tigereye's level curriculum is based on a modern style of Taekwondo which is one of the most popular martial arts forms practiced throughout the world and is recognized by the International Olympic Committee. We specialize in working with students at their own pace in order to develop individual capabilities and maximize potential. We know the power of practice and positive reinforcement. 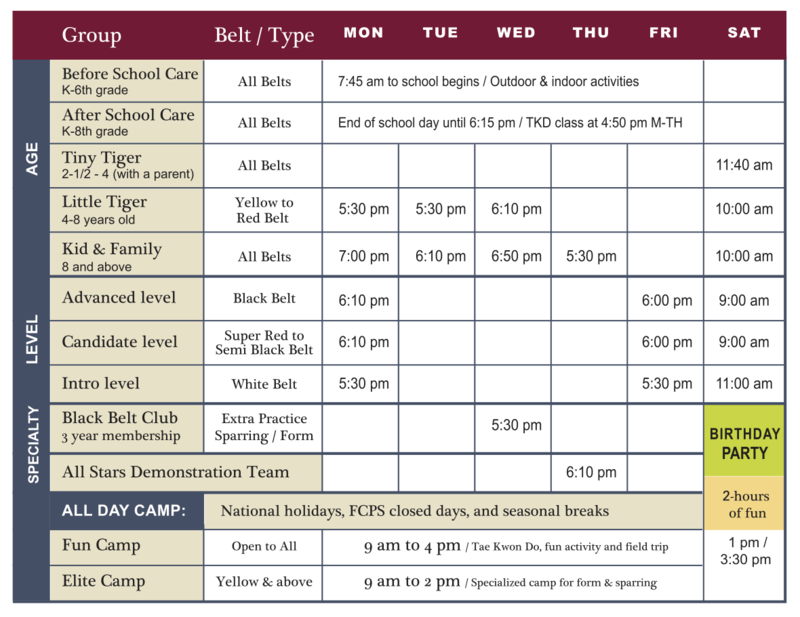 Classes are divided into appropriate age and level groups. Classes are also tailored to individual developmental needs featuring life skills that will aid students in their school, work, sports, and home. A head start in Taekwondo and life! Our Tiny Tigers program for young children teaches focus and discipline at Tigereye. It is directed towards developing a positive attitude toward an active lifestyle while also being fun and engaging. Children learn to answer with "Yes, ma'am" and "Yes, sir" when addressed and work on listening skills, paying attention, patience, and teamwork. But most importantly, they will have real fun learning basic martial arts skills! We recommend one parent or caregiver to take the class with each child, but children may also take this class without being accompanied by an adult. Join us today! Children are our future! Our Little Tigers program is designed to help your child succeed in school and at home. We’ve put together a fantastic program geared specifically for the developmental needs of children ages 4 to 7. All children are taught at their own pace to develop their present capabilities and bring out their maximum potential. It will help boost their confidence, promote their self-control and discipline, allowing them to reach continued success at any age. Join us today! The family that kicks together, sticks together! Family is more important, now more than ever. 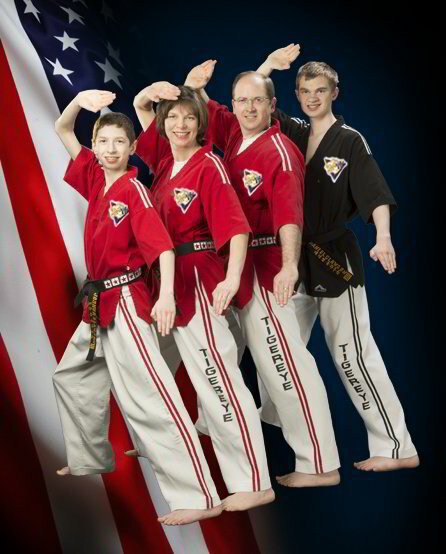 Taking advantage of our family program is a great way to unite your family while gaining the benefits of Taekwondo. This is a fun activity the family can do together. 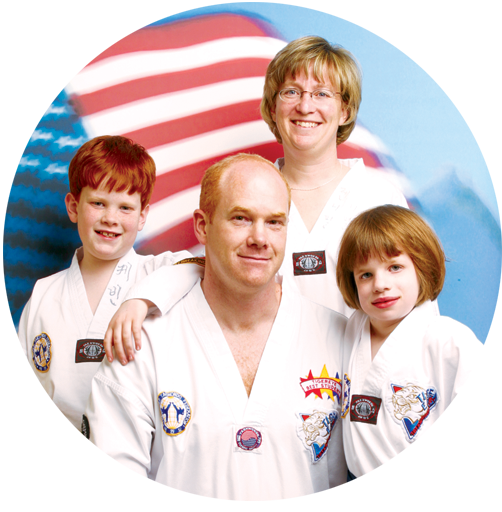 Your family will benefit from the time spent on the mats, as well as the enjoyment and fun of learning something new. Family classes are offered daily, and family rates are offered, making them totally affordable! Join us today! This class is exclusive to the Black Belt Club members and those who seek perfection in their skills in sparring and poomsae. These classes are made up of an hour of intensive training that will make one more confident in his/her skills when they are on the tournament arena. Our instructors have planned out specific drills and workouts to improve a multitude of aspects of the sport. This class will help you develop on top of what you are already getting out of your weekly classes. With many years of competition experience, our instructors are fully qualified to assist athletes in this program and to pump up their performance to the highest level. It is an intense class and suitable for beginner to advance level students. Tigereye provides a great family sport! at tournaments, practicing together, and cheering each other on at testings. it’s wonderful place - we are very happy to be a part of it! Imagine yourself or your child happier, healthier & more confident! 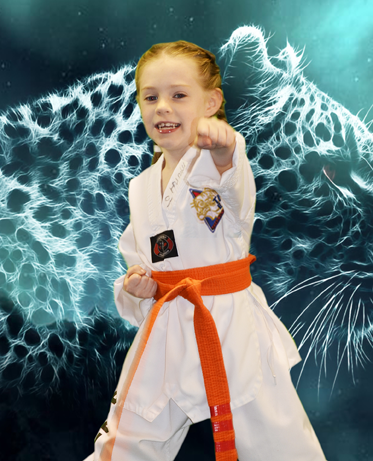 Take advantage of our martial arts trial offer and make that vision a reality! Studies have proven the multiple benefits of martial arts on the mind, body and spirit. time that works best for you. After you fill out your information, you will receive a friendly confirmation email.